Wrinkles is an adorable and well balanced elephant. Flappy is a cute and energetic dragon. They live in a wondrous world together, filled with mysteries. They are each special in their own way and they have super-powers that they can use whenever an emotional ‘alarm’ is triggered. Wrinkles and Flappy become separated, putting their mission in jeopardy. In this book, you will learn about the two secrets that bring them back together and help them to get back on track and accomplish their mission. The story, through the characters in this book, represent the process we all go through when controlling or emotions and allows children to visualise this process. 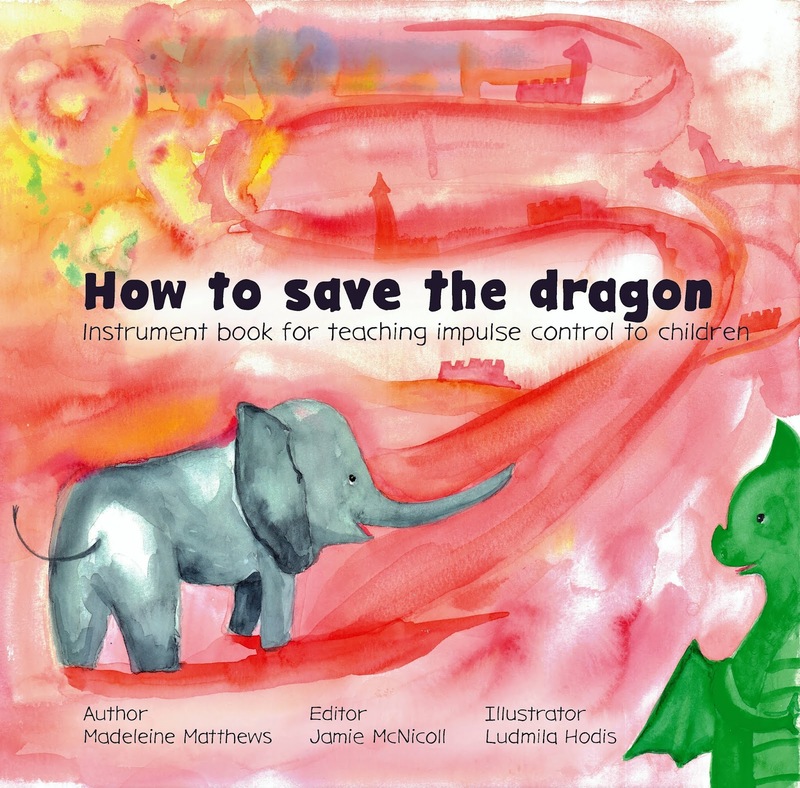 It offers parents simple, helpful prompts in teaching children emotional and impulse control. It illustrates and describes, through rhyme and funny and accessible characters, the benefits of emotional control of all parts of the brain. Rhyming lyrics help children to remember to tell the story, enabling them to remember how to access their internal resources in order to process events and emotions. Certified coach, aspiring contemporary ballerina, grateful wife and mother. I am above all, convinced of the immense potential every child has and their absolute innocence; I know from experience that raising kids can often feel quite differently, and challenging. My favorite author is Daniel J. Siegel. I absolutely love his approach to discipline as teaching & love how he sheds some light on the most challenging moments in our lives as parents by explaining the biological perspective. Emma really wants to become a ballerina, but she can't afford to take ballet lessons. One day, however, a surprise comes in the mail. Emma soon learns about the importance of patience, hard work, and reaching for the stars. Yes, this is my affiliate link. Should you make a purchase through it, I may earn a few pennies at no additional cost to you. 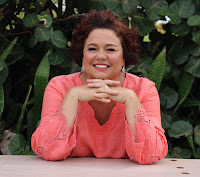 Thanks for helping support my websites! 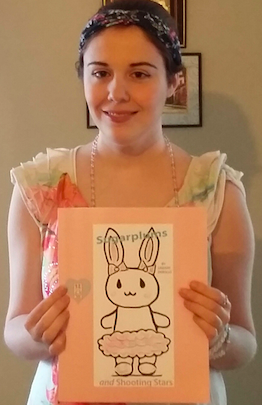 Hi, my name is Lindsay DeRollo and I am a [currently] self-published children's book author living in Syracuse, NY. I am a former fine arts and psychology student from Syracuse University and Onondaga Community College. I have always loved to read books, so it comes at no surprise that I have created a book of my own now. 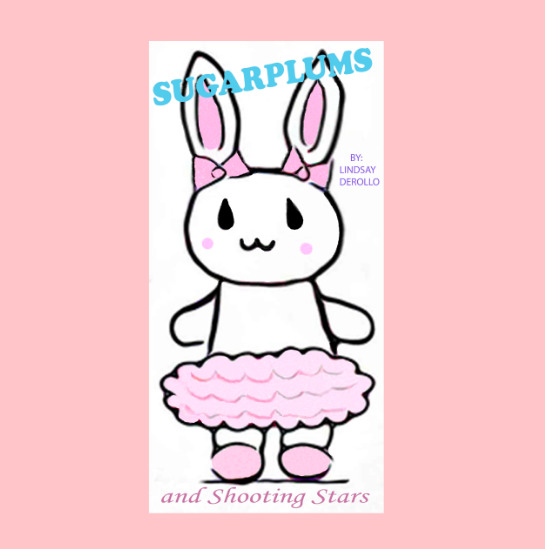 I am in the process of re-releasing my 2nd book in my "Sugarplum Stars" series ("Pinky Takes the Stage!") under a new publishing company, so it will no longer be available for purchase here. More to come on that. 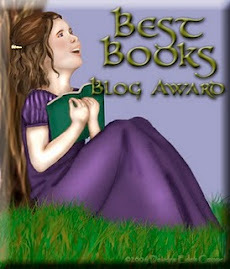 Andi's Kids Books was compensated for sharing this post via Fiverr. I only share those books that I feel will be of interest to my readers. Children memorize things very well when learning is based on associations. The Images in this alphabet book aid in building a strong visual association between the object and the letter it represents. 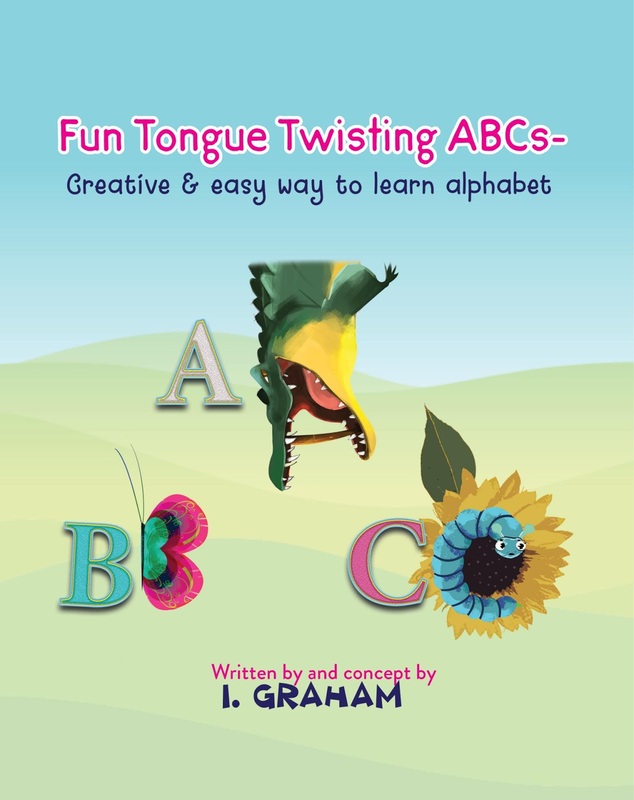 The little ones will remember with ease what each letter looks like and how it sounds, because each picture in this book resembles the shape of a letter. In addition, short tongue twisters expand a vocabulary and add a fun challenge for older children and adults alike. This creative alphabet book takes a different approach to memorizing letters. It uses visual prompts to connect the object and the letter it starts with, which promotes easy learning based on visualization and association. For example, a letter T looks just like a T-shirt and a letter B resembles a Butterfly. There’s a good chance that after reading this book You might hear from your little one:”Look, Cashew looks like C!”. In addition, tongue twisters expand a vocabulary and add a fun challenge for kids and adults. Review: "This book is so good. My kids loved it. My son especially won't put it down and he has never been interested in learning." 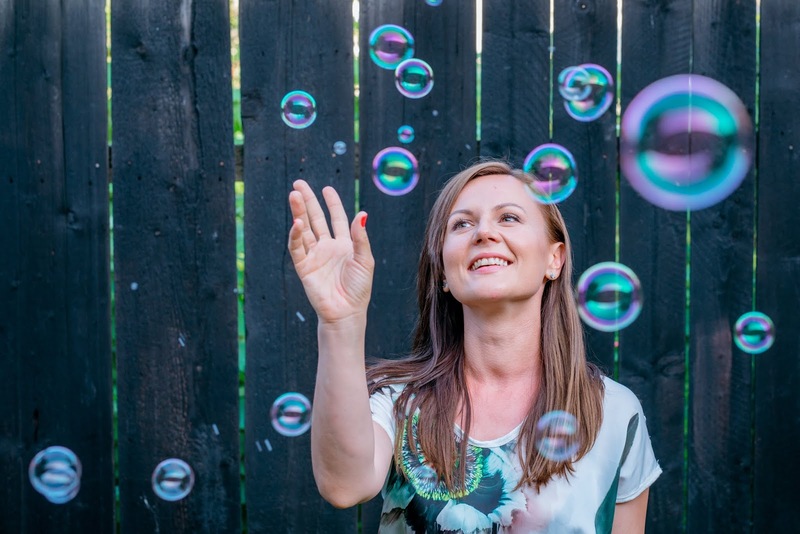 - Mary e.
A native Russian speaker, a mother of 2 bilingual children, 2 diplomas specialist, kind-hearted and easy going lady, who has written a book in English. You can never have enough kids books. That was my parents' philosophy as we were growing up and I held onto it as a teacher. OK, I feel that way about books in general, who am I kidding? But thinking about how many books could be added to my classroom library with $100 (or my home one) is just super exciting. What would you buy first? To me, books are the greatest gift that we can give to children. You don't need batteries. They don't break. They aren't loud and obnoxious. (OK, a few may be, but the right books aren't.) And they provide a lifetime of joy and learning that toys cannot. 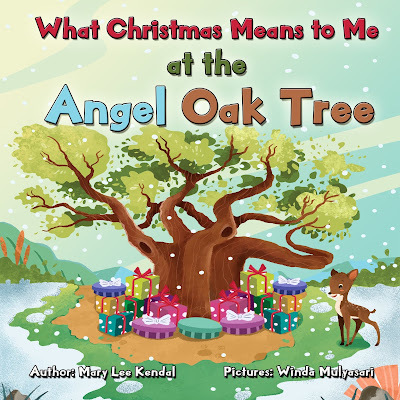 Move over Dr. Seuss; Mary Lee Kendal is in town. During Mary’s years as a teacher, she found the best way to teach was to be “entertaining without being entertainment.” She saw how children and teens are extremely creative if you give them a chance. Kids learn in many ways. Some learn through reading, playing, singing, dancing, rhyming, or even drawing. They learn visually, and by writing poetry. They love to express themselves creatively, and her classroom was one place they could do that. All her social stories are meant to educate entertainingly. "If I can help one child feel a little bit better about themselves, build self-confidence, increase self-esteem or handle being bullied, or encourage them to stand up for themselves, or a friend, then I have done what I have set out to do."